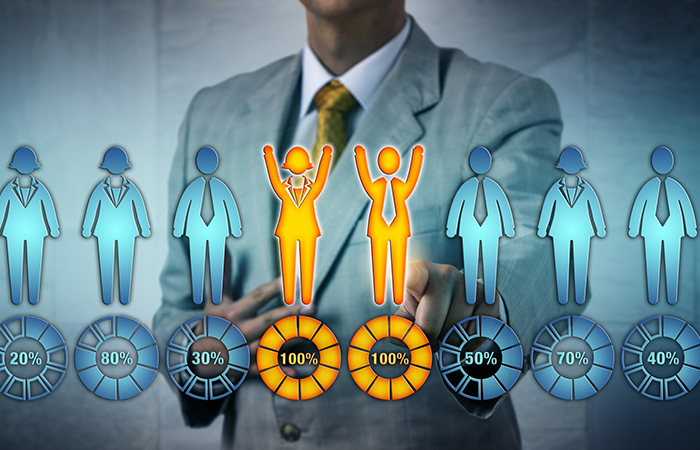 In times of constant and accelerated change, forward-thinking human resources leaders are no longer satisfied with just managing HR processes and monitoring employee effectiveness: They understand the power of creating compelling experiences in every facet of HR—from hiring and onboarding to recognition and performance management—to engage employees and develop talent. That’s why some chief human resource officers and chief talent officers are applying a range of product design tools—including design thinking, employee-journey mapping, HR hackathons and more—to uncover employee needs with the same rigor companies use to uncover customer needs. Their goal is to create a holistic and seamless employee experience mirroring a company’s best customer experience. How is artificial intelligence being used to enhance the employee experience and deliver personalization at scale? How are employers able to leverage employee recognition practices to improve the employee experience? How can HR prepare for this with new job roles and new skills? Join us for an engaging session!